Resting Springs Range, Mojave Desert Wilderness. En route, Manuelita Renaga gave birth at Resting Springs on the Old Spanish Trail. These eight individuals became the first settlers in the San Bernardino area. Black Mountains, Greenwater Range, Resting Spring Range, and Nopah Range between Death Valley and the Amargosa Desert and Pahrump Valley. The alluvial plain of Death Valley, from Sand Spring south-southeast to the . ... the Funeral Mountains, Black Mountains, Greenwater Range, Resting Spring . 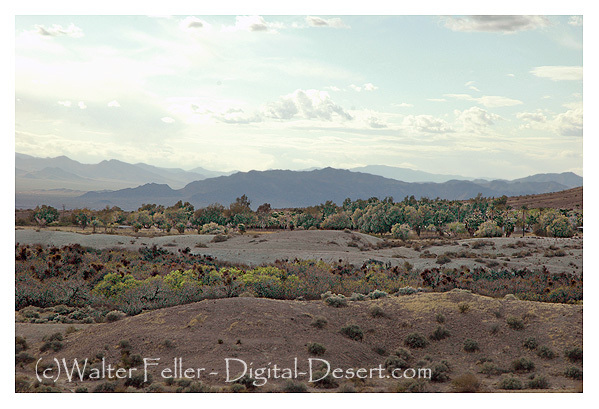 Pictures of Tecopa California and Tecopa Hot Springs. ... Mojave Desert Cities, Towns & the Rest · Amargosa Desert Region - Inyo Co.